This birthday party was a very special one. It took place at the Coral Springs Art Center in Coral Springs Florida. The Coral Springs Center for the Arts brings the finest in music, dance, comedy and more to the community; offering a variety of entertainment and artistic events for all ages and interests. From the best of Broadway to top comedians, jazz and pop concerts, and a diverse selection of family productions, the theater has something for every taste. The Center is the cultural lifeblood of the community, with approximately 250,000 people visiting the facility yearly. This was also the place where Sofia celebrated her sweet sixteen birthday party. All of her talented friends were in attendance. The photo booth coral springs rental was one of the biggest attractions at this party. 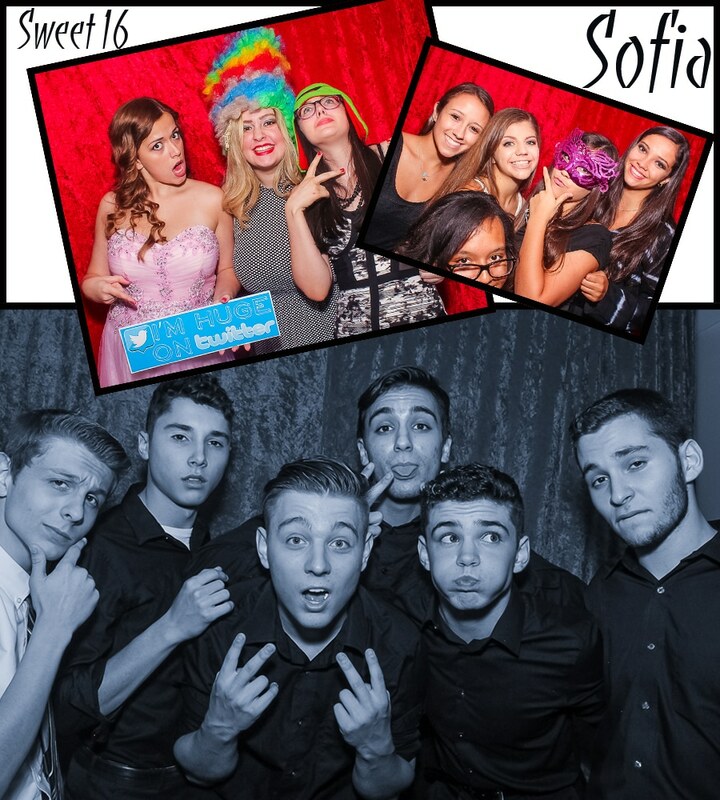 Everyone used the photo booth coral springs renat booth at least once . Some felt compelled to use props, while others took simple and natural poses. In addition to the theatre, the Center houses a dramatic dance studio hall, a variety of meeting rooms for corporate and private events and the elegant Coral Springs Museum of Art. Along with the museum’s permanent collection, every four months they offer new exhibits for the enjoyment of its clients. The Coral Springs Center for the Arts is truly unique in all that it offers as a cultural resource for North Broward and South Palm Beach Counties. Easily accessible from the Sample Road exits off I-95, the Florida Turnpike and the Sawgrass Expressway, the Center draws audiences preferring an intimate theatre experience and museum visit closer to home.